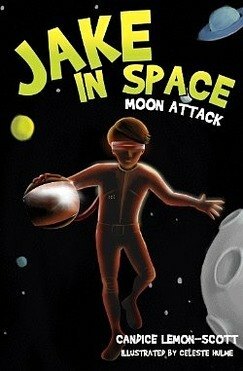 In September 2017, the first two books in the Jake in Space series by Candice Lemon-Scott were released in the UK - Jake in Space: Moon Attack and Jake in Space: Robot Games. 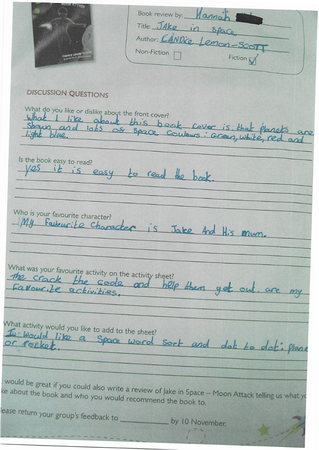 Following the success of the series in Australia, the team at New Frontier was keen to find out what the children in the UK thought of Jake and his adventures. 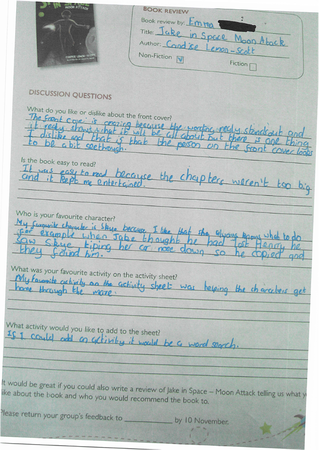 With the help of The Reading Agency, there was a nationwide review of the books from children aged 7-11 years. 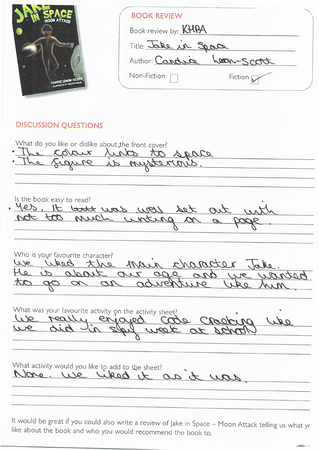 The results were charming, honest, humorous and above all extremely helpful. 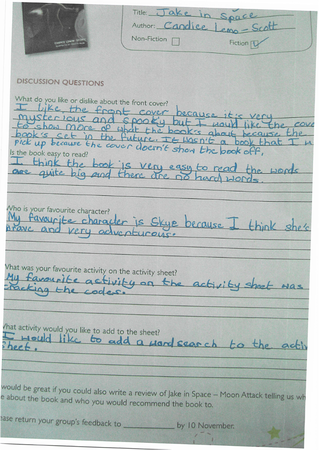 The children loved the story and characters and we thought we would share just a few of the reviews we received. 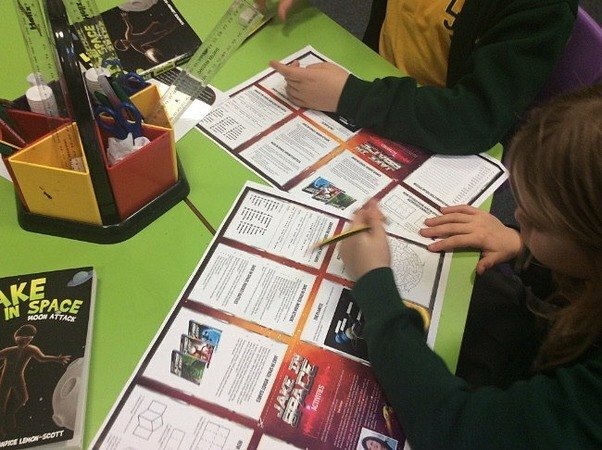 We would like to say a big thank you to the Reading Agency for all their help and hard work. 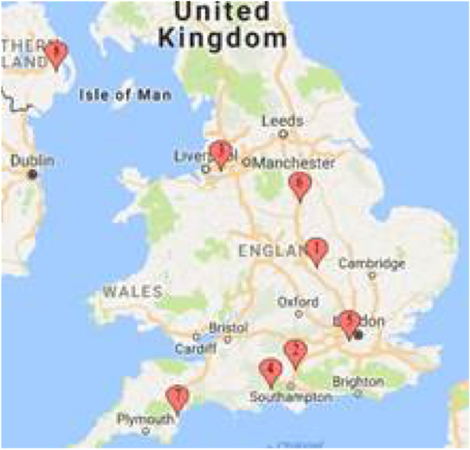 Below you can see the locations of all the children throughout the UK who have read and sent in reviews of Jake in Space.